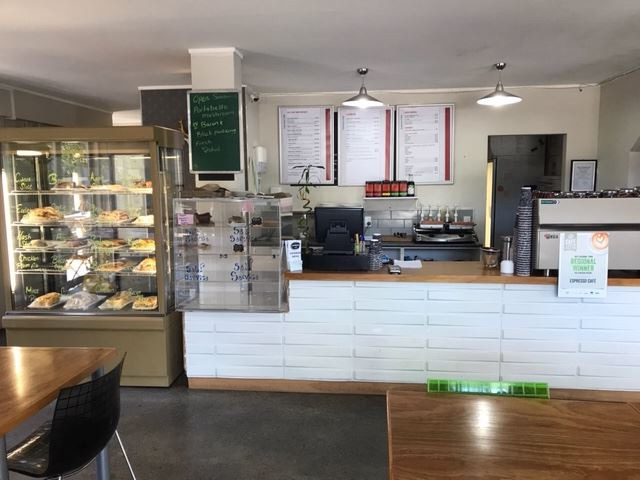 This café is located in an established area of Trentham, Upper Hutt with good foot traffic and excellent potential. The current owners are selling this wonderful cafe due to personal circumstances. All the hard work has been done, it's your opportunity to come and reap the benefits now. Currently single daytime shift so great potential to extend trading hours. Good cash-flow for owner operator with current weekly turnover being around $7k and the annual rent is only 33k plus gst. This is an excellent cafe and will respond well to a new lunch menu and an evening menu with bar options. Good kitchen setup with nice seating furniture and a spacious outside sitting area. Currently the café is run by three fulltime and two part-time staff. Cafe is not listed on Uber Eats, so here is a chance to list with Uber Eats and add extra money in the current turnover. Current owner has had to turn down private function booking requests, but the enquiries are constant and present a great opportunity to add income to the business. The café has a nice well equipped kitchen with a total seating capacity of 60 (covered seating for 40 and outside seating for 20). The current trading hours are Monday to Friday 7:00am to 3:00pm and weekends 8:00am to 2:30 pm. There is a long term lease in place with a supportive landlord.